General Contractors, Commercial Builders, Property Management Companies and Government Agencies: Have relied on Sundek of San Antonio to provide consistent, reliable results and deliver on time and on budget for years. Sundek of San Antonio prides itself on maintaining solid communication while adhering to schedules. As a sub-contractor we offer very competitive pricing to our commercial contractor clients but never sacrifice the quality of the installation. We use only the best products, tools,materials and systems along with our in-house trained and experienced staff. 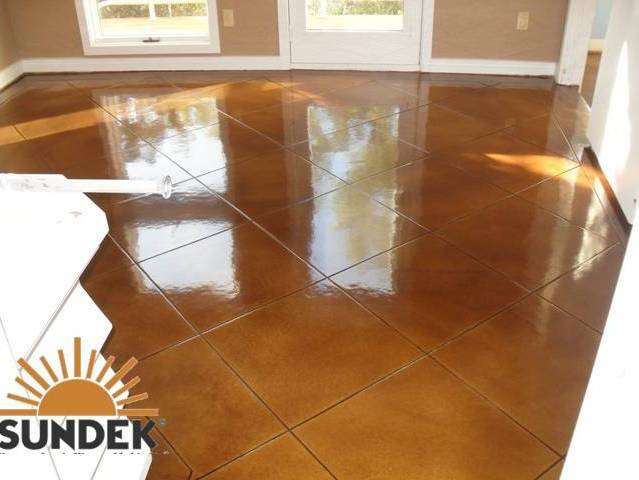 Our goal is to establish a long term relationship with our commercial clients in this rapidly growing field of decorative concrete coatings, repair and restoration services. Residential Clients: Homeowners and residential clients can expect to experience the same level of quality and attention to detail that our commercial clientele get. Although we use the same top commercial grade products for your residential space our prices remain extremely competitve. Since day one our bread and butter has been the lasting relationships we have in the residential market. Our home owner clients are the foundation of our overall success and we surely appreciate your business. 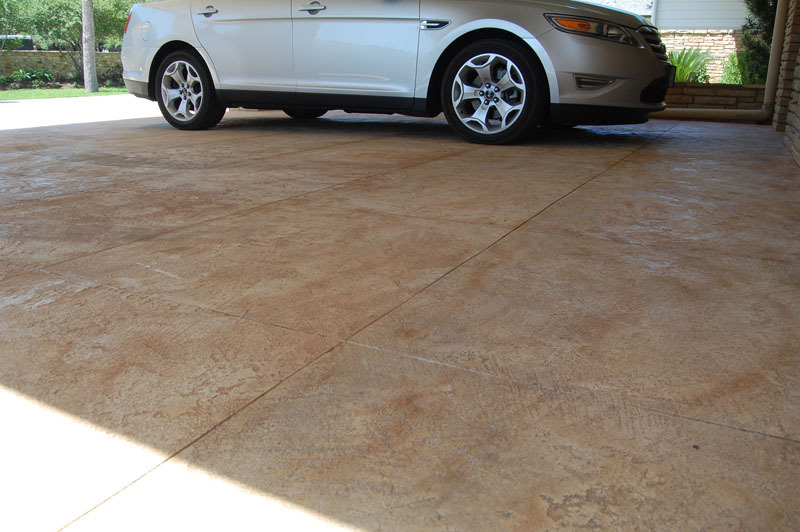 We deliver excellent beautiful and detailed finishes that are designed and engineered to last for decades. 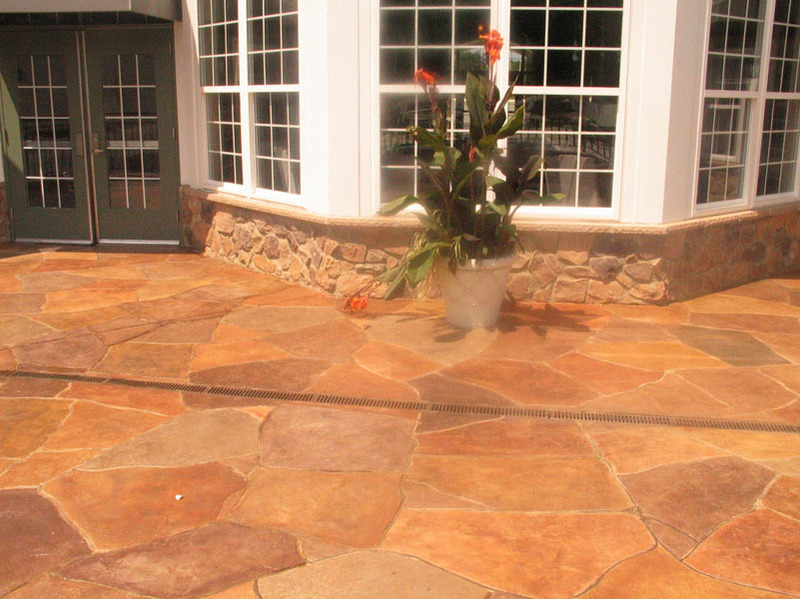 We have craftsmen that are trained in decorative concrete and are experts who take pride in their work. As our client you can be assured the best systems are installed. Your positive reviews, testimonials and referrals to friends and family are what this company was founded and based on.